Magdalena Bay are a new and independent, self-produced, pop band. 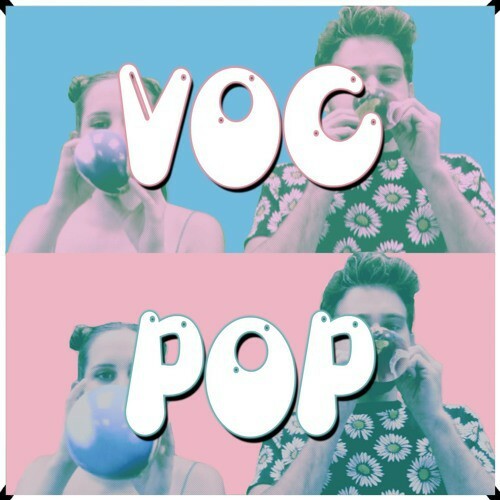 Their debut single, ‘VOC POP’ is instantly catchy, and has future space pop production that gets us excited for summer! We’re proud to premiere it here, and expect big things to come from this duo!